Sneakers are way more than just workout shoes these days. 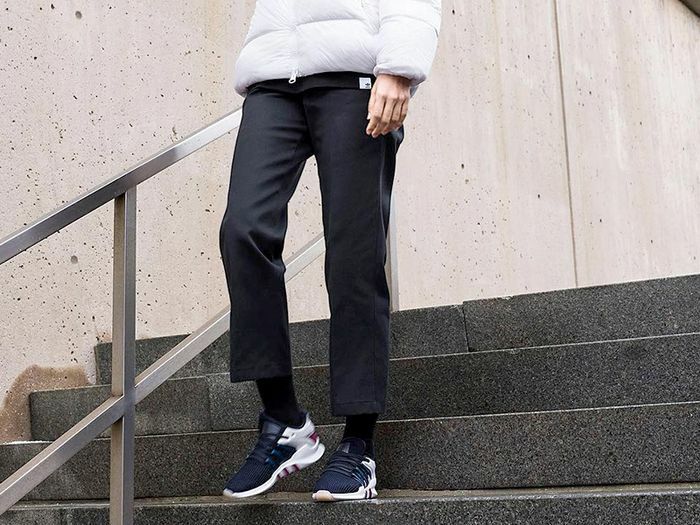 With so many cool and covetable pairs on the market, they’re getting a lot more attention as cult-favorite footwear rather than simply the shoes you throw on to go for a run. For many, they serve as a stylish and comfortable solution for weekend dressing, and they make the occasional appearance at the gym. Lately, we’ve actually seen so many pairs that are way too pretty to workout in and have begun to resemble our fancier dress shoes. 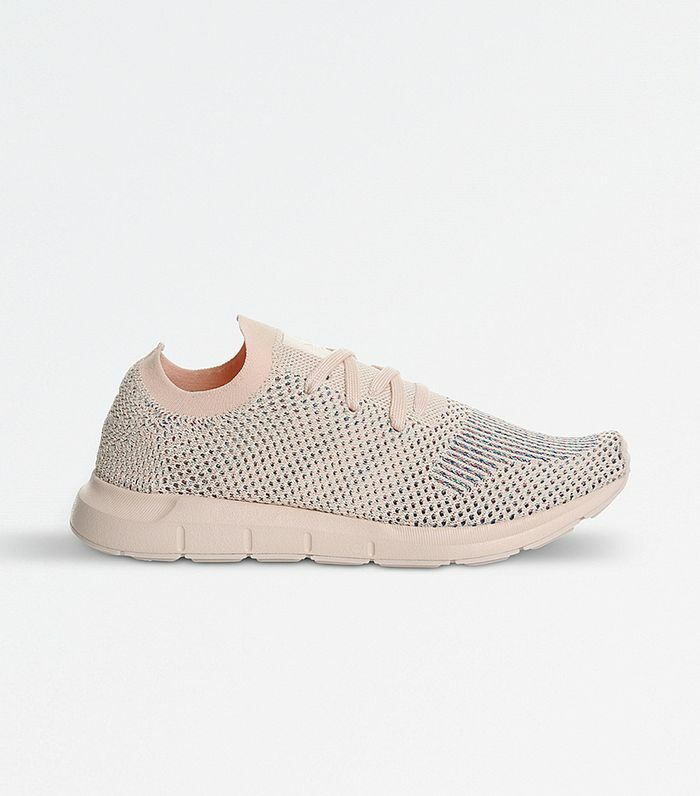 But if the gym is a cornerstone of your weekly routine, we’ve got you covered with the sneakers you’ll want to wear to your workout and beyond. Thanks to the growing athleisure trend, activewear brands offer really stylish options. So to narrow down your hunt for the coolest sneakers to wear (or not wear) to the gym, we’re sharing our top nine picks. Scroll down to find your next pair of cute workout shoes. What Millennial Pink dreams are made of. Finish off an all-black look with a hint of marbled grey. Graphic color-blocking brings your all-black gym attire to the next level. These would look so chic with light pink leggings. Thanks to Selena Gomez, everyone will be clamoring for a pair of these. Downtown kids love this brand. Available in sizes UK4 to UK7. This pair is way too pretty to be limited to just your morning run. How often do you wear your sneakers outside the gym? Let us know in the comments below!